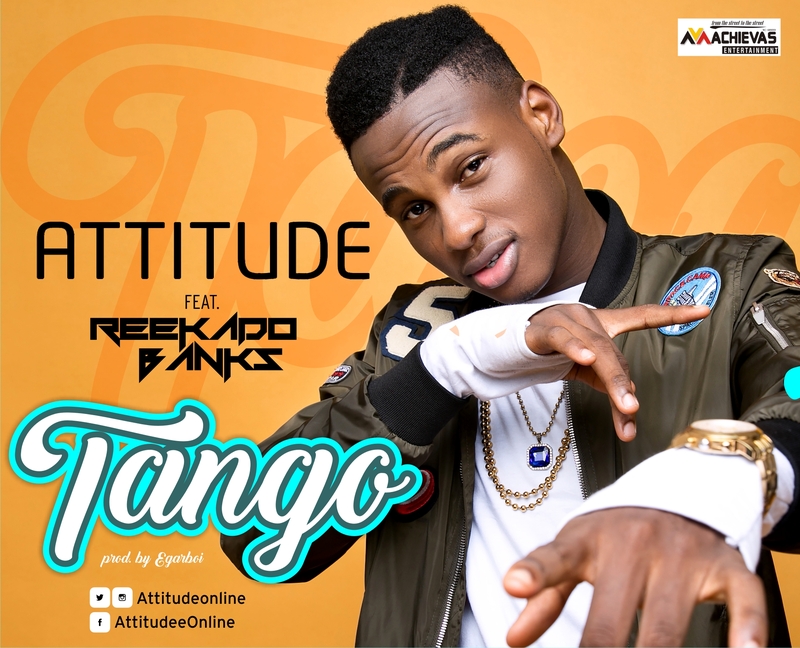 “Still receiving increasing airplay on radio stations across Nigeria and parts of Africa, “TANGO” byATTITUDE featuring REEKADOBANKS, gets a video. This is yet another collaboration between Achievas Entertainment and Mavin Records; “TANGO”comes right after the success of “Baby Jollof” and “Wait (The Refix)” by Solidstar & Tiwa Savage. Peep below and share your thoughts!